A business requirements analysis is an overall comprehensive declaration of what the project is supposed to achieve. This is a step-by-step procedure to discover, analyze, and document the essential requirements connected to a business project. There should be complete agreement about what the clients/end users/stakeholders want and what you are trying to achieve through the project. It is best if this is achieved in the analysis stage itself, so the project can set off in the right direction without any doubt about matching the deed to the need. 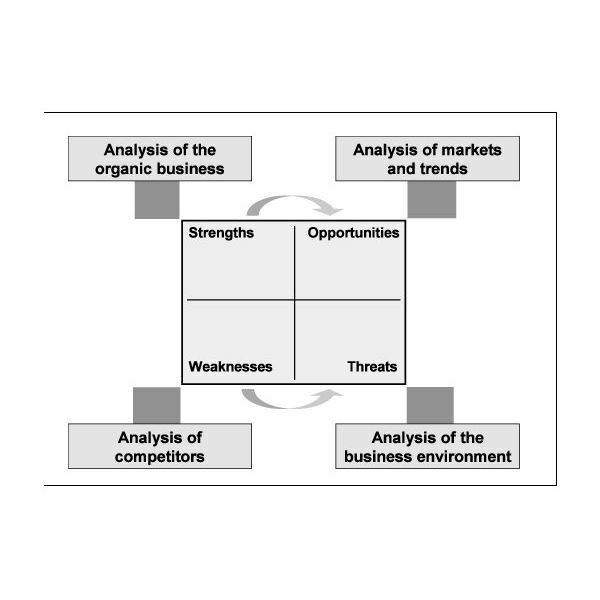 The following are the steps for an optimal business requirement analysis for any project to be successful. Learn all about the sponsors/clients/stakeholders/end users of the project. It is essential to identify the sponsors who may have authority to change any decision. What their views and needs are will have a strong influence on the process. Also you should know about the intended end-users. Their input is essential. Stakeholders and end-users may be from within the company or outsiders. You should compile an exhaustive list of the requirements of each stakeholder and end-user; you should compile all their requirements to get an overall picture. Give an exact picture of the limits and extent of the project to keep the requirements within the range and pertaining to the project alone. You can hold individual interviews as well as group discussions (requirements workshops) to discuss the requirements. There are other techniques for eliciting the requirements like use cases, prototyping, data flow diagrams, and competitor analysis. It is essential that the exact requirements of the stakeholders are established. Build a prototype of the project to give an exact idea of the final results of the product or project to stakeholders. What requirements identify with functions and components the end-users are expecting? What requirements identify with the operational activities that need to be done? What requirements identify with the technical details needed for smooth functioning? What may be needed for the successful completion of the project? Now it is necessary to go in depth about the nature of the requirements. You should determine whether the compiled list of requirements are clear in their purpose and are pertaining to the project or the process. Is there any ambiguity inherent? Are there any contradictory interests to other issues? Is implementation of each requirement feasible? List all the requirements with regard to priority and relevancy to the project. Also try to predict the impact of any changes proposed. Solve the ambiguous and conflicting details that have come up. The final list of requirements must be clear, unambiguous, concise, feasible, and relevant to the project. Once the requirements are completely known and the stakeholders/end-users are clear about what they want from the project, what they are going to achieve, and they have seen the prototype and are satisfied, it is time to create a document that will combine all the details and get it signed by all stakeholders/end-users and the project manager. This will be the rule book for the project. All stakeholders, end-users, project personnel, and developers should be given a copy to apprise them of the project goals. An efficiently done business requirements analysis will enable you to pinpoint exactly what is wanted from the project and how you can achieve it. Once this is done, there will be no ambiguity about the diverse requirements/specifications connected with the project and there will be a focused and well planned execution of the project with no chance for a scope or function creep.